Freedom to haul the way you want. 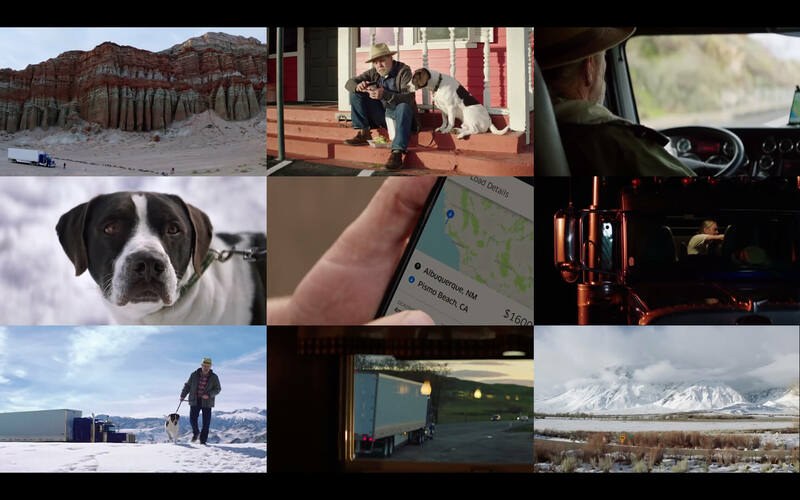 Uber Freight allows carriers and suppliers to maximize their routes with efficiency, speed and transparency. 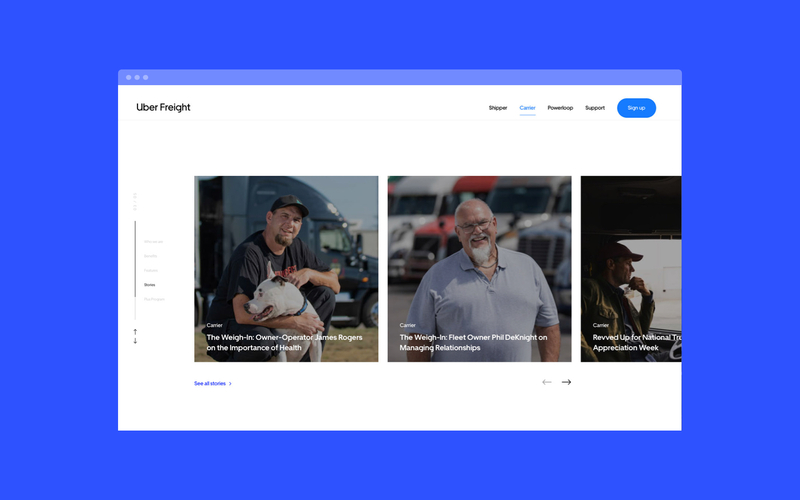 We created a highly informative and organized site for Uber Freight, which uses Uber’s amazing algorithms to intelligently organize freight rides and maximize efficiency. The site leveraged a minimalistic layout with lots of white space allowing the beautiful imagery and content to breath. When we all pull together, we all get ahead. 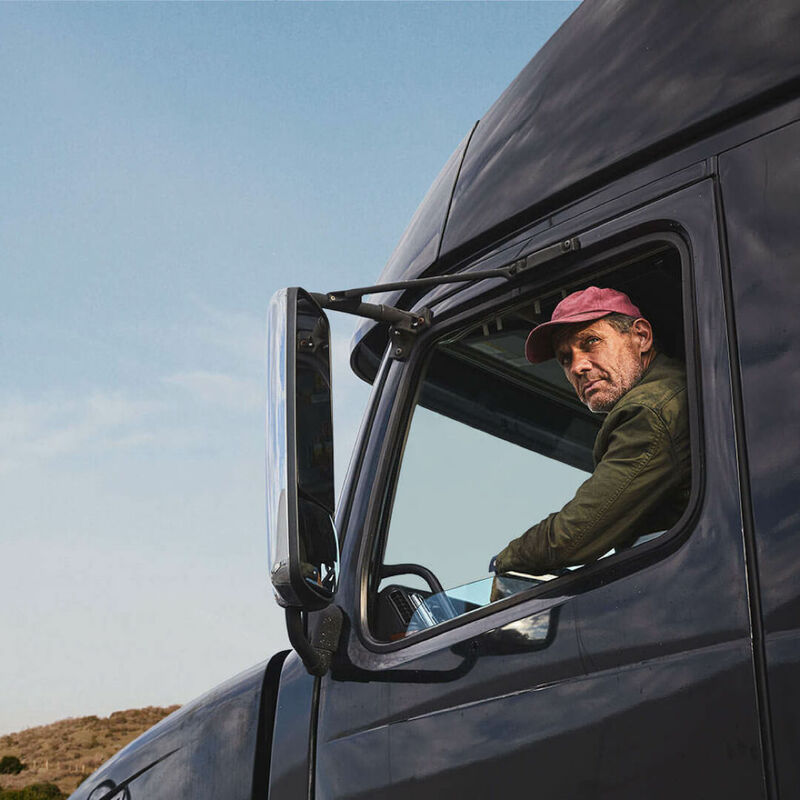 HAUS worked directly with the Uber Freight team for the comprehensive overhaul of their web presence. 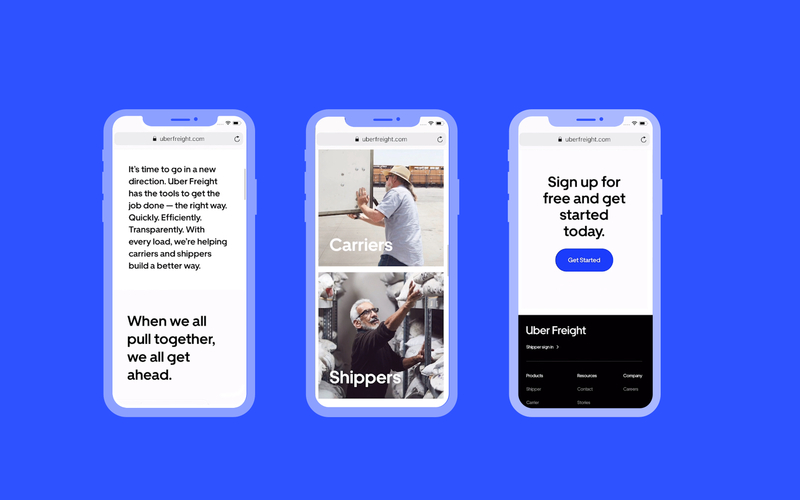 With multiple design phases (both pre and post Uber's larger brand refresh in 2018) HAUS was able to deploy iterative pushes to the site with periodic performance and cosmetic updates. 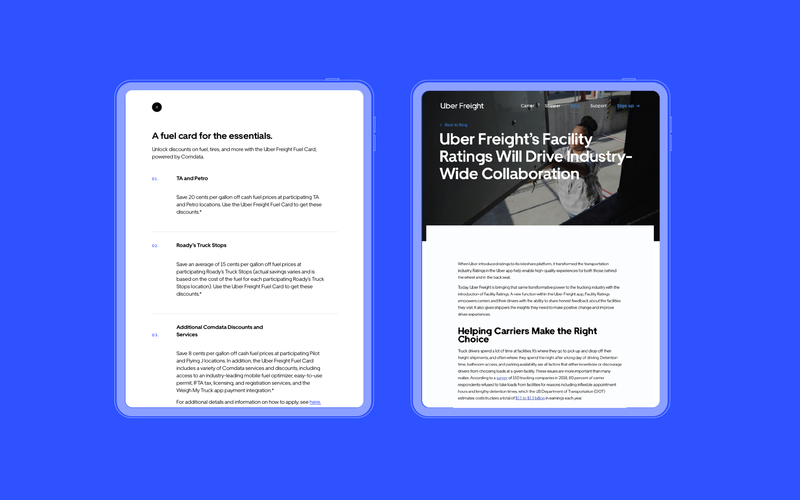 The tight collaboration with Uber Freight's engineering team allowed us to create a site that is streamlined, elegant and offers customers access to critical product important information as well as sign up to become a carrier or shipper.